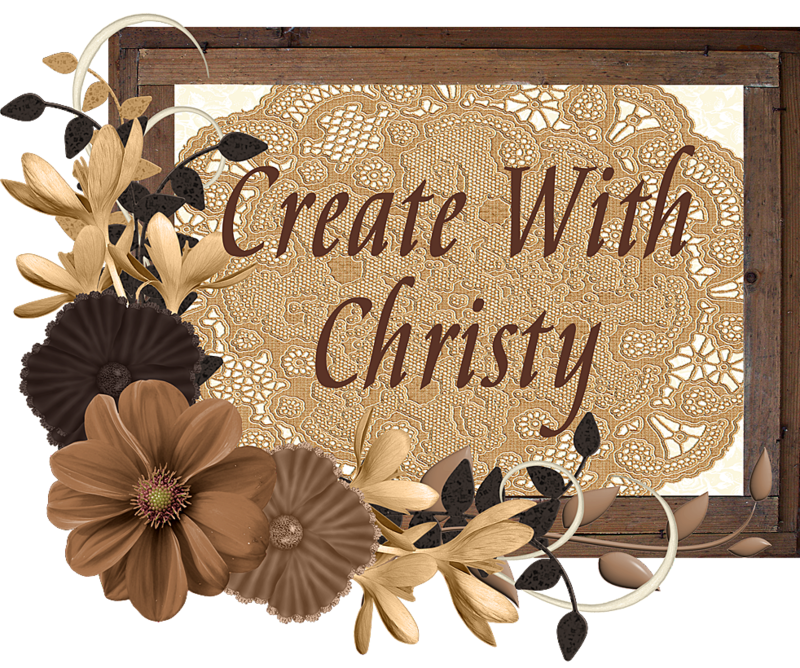 Create With Christy: Last Day to Order Retiring Stampin' Up! Products! Last Day to Order Retiring Stampin' Up! Products! 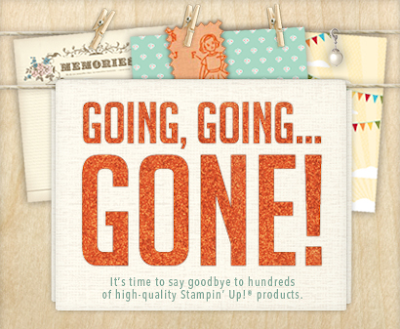 It's so hard to believe that today is the last day to order retiring Stampin' Up! 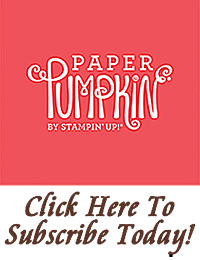 products, and that orders for new catalog products begins tomorrow @ noon MT (2 p.m. here in Indiana). Click on the top link below to place your order online. The bottom 3 links below are to the retiring products lists. You can see some of the projects I've made with retiring stamp sets HERE. 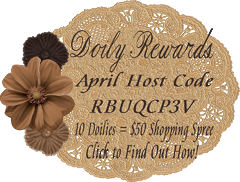 Remember, the accessories & Definitely Decorative items are available while supplies last. Some of them are gone already, and some could disappear before the end of the day. So you'll need to place your order as early today as possible! First Card With New Catty Goodies!